JOIN US and Be part of BISDS family! We are accepting children from age 6 to 25 and adult. 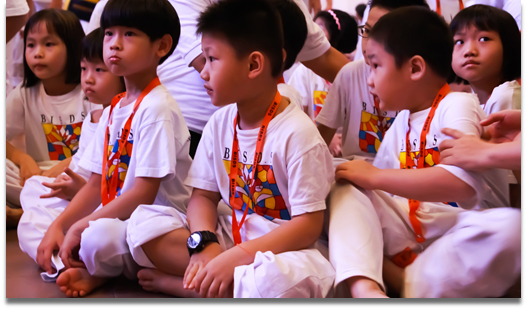 We are offering 2 languages in our Dhamma teaching – English and Mandarin. New experience for new parents/students. We highly recommend that parents play a proactive role by either joining as students in the adults class or volunteer in other areas in BISDS.